A greener future will continue its course internationally, despite the decries of a certain orange-haired naysayer. Swedish car company Volvo has promised to make its entire lineup of cars either partially or completely battery powered as early as 2019. 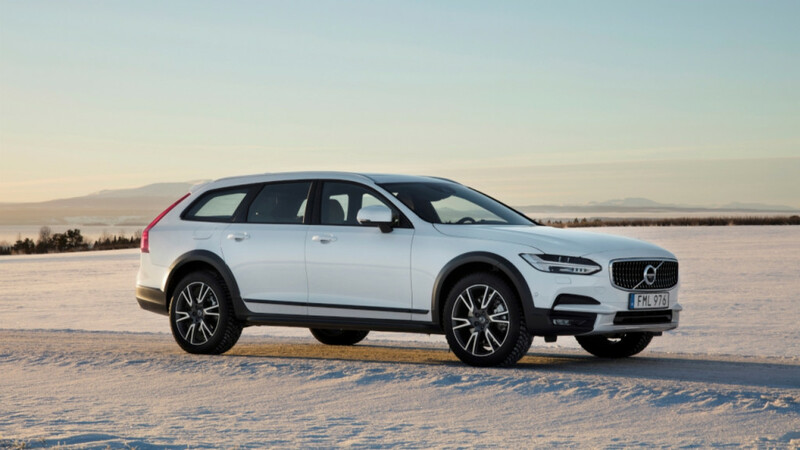 According to the Guardian, between 2019 and 2021, Volvo will develop five completely electric models. Each gas compatible model developed during these years will have some sort of hybrid functionality. Advancements at this pace have experts making bold predictions on the future of gasoline vehicles. Professor David Bailey, an automotive expert at Aston University, believes that “the electric car [will] start to outcompete the internal combustion engine” by the mid-2020s. Toyota remains the dominant hybrid producer, with BMW and Renault-Nissan closely following. With Trump appointing Scott Pruitt, a climate change denier, to head the EPA, many have felt existential as of late in terms of committing to the green movement. But although Trump can inflict damage to the cause, he is not the sole player. Volvo’s announcement proves that economically inclined businesses around the world know the necessity—and potentital windfalls—of alternate energy, even if the leader of the free world does not.